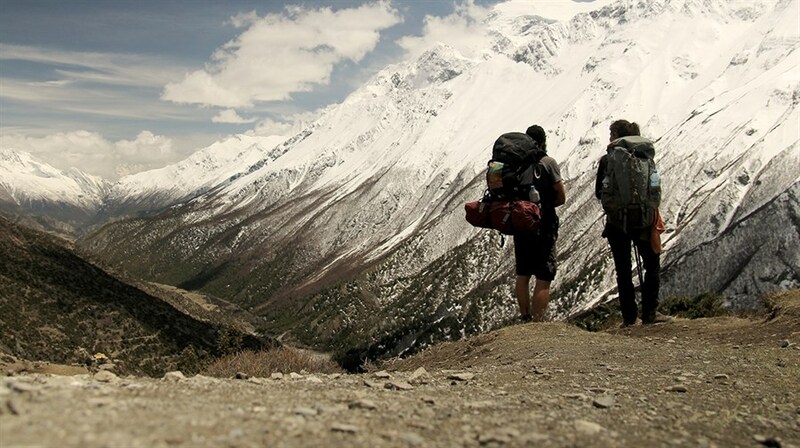 Embark on an unforgettable journey to China, Pakistan, India and beyond with a young couple travelling the world on an epic 50,000 km hitchhike. Travelling for over three years with hardly any money, and refusing to take any planes, the charismatic duo makes their way through beautiful landscapes, forests and cities, striking up unexpected friendships with locals along the way. A testament to exploration and the encounters that emerge when you forget about itineraries and Google Maps, this buoyant European revelation invites you to let go and let yourself get lost in the world.